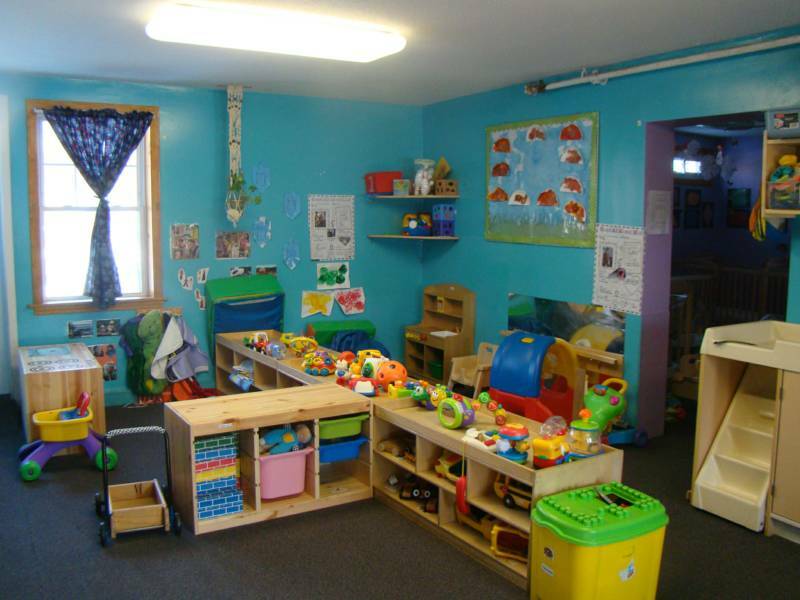 The Rainbow Center for Children and Families located in Wethersfield, CTis a comprehensive facility which provides child care for children 3 months to 5 years, a Full Day Kindergarten program and a Therapeutic Nursery program for preschool children with special needs. Rainbow Center's enrollment includes children from a variety of families with many different cultural backgrounds. Children from Wethersfield as well as surrounding towns in Greater Hartford area attend the Center. 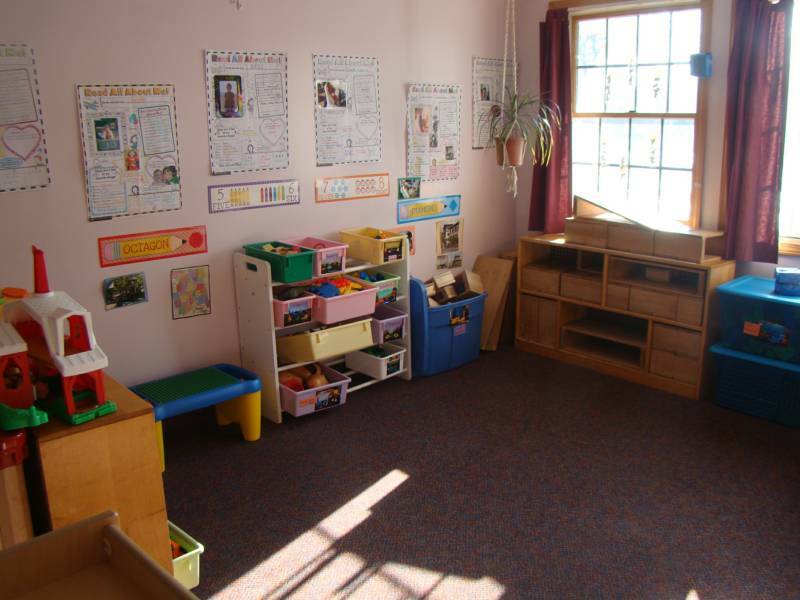 It is located in a historic residential section of Wethersfield, CT with plenty of outdoor play space, in a home-like setting and it is owned and operated by clinical child psychologists. This enables the Rainbow Center to meet the individual needs of all the children as well as those of their families through many challenges of family life and children's development. The Center closely collaborates with outside agencies and Boards of Education of many towns while providering the most supportive learning environment for the children. 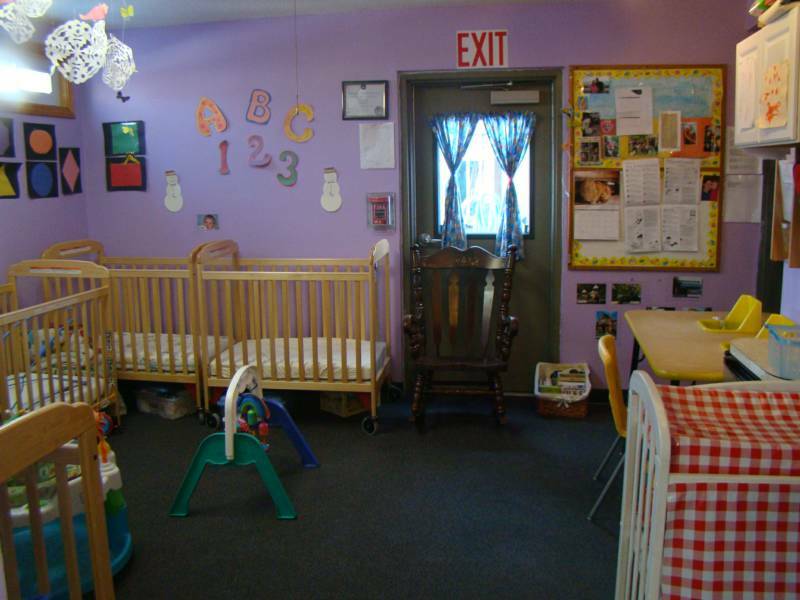 The Rainbow Center is a NAEYC accredited and State Licensed facility which is open year-round. . Hours of operation are 7 am to 6 pm. Full time and part time care is available. For information regarding tuition fees, please call the Rainbow Center directly. Preschool and Kindergarten classes have a low student-teacher ratio allowing more individualized care for children. 3 year-old shave a 6:1 and 4 year olds have 8:1 student teacher ratio. Kindergarten class has a maximum of 8 students. All children enjoy bi-weekly music classes. 4 year-old preschool and Kindergarten classrooms are equipped with computers. Weekly Spanish classes for preschoolers and Kindergarteners are offered by a native speaker. Kindergarteners attend the local Yoga studio weekly. Classroom pets allow children develop sense of responsibility and compassion. Children take part in walking field trips to neighborhood sites. Come and Tour Our Facility !